GearBrain helps you find the best smart home security systems to secure your house. When thinking of getting a home security system for your house, invoking Second Amendment rights might not always be the safest or most effective way to protect your house from burglars. Burglaries spike between the hours of 8 a.m. and 7 p.m. when household members are usually at work or school according to FBI statistics. So, aside from any personal reservations you might harbor about legal gun ownership, keeping a six-shooter handy isn't much of a deterrent. Therefore, you need to consider getting a home security system that will allow you to not only secure your house but can also make your home smarter. But where do you start and what do you need to know before you invest in a smart security system? 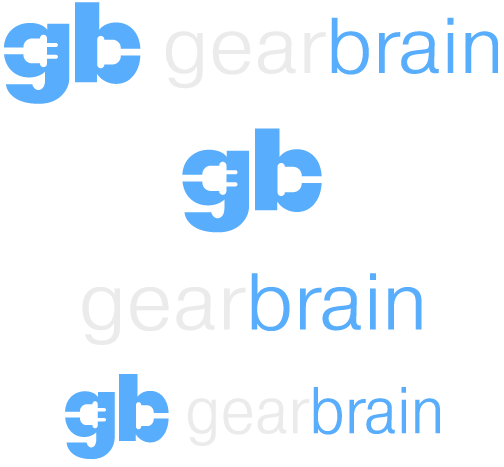 At GearBrain, we are here to help. In this article, you will learn everything you need to know before investing in one of these systems which will do the trick in protecting your biggest investment. We will also provide recommendations on a few companies we consider to be the best smart home security systems. 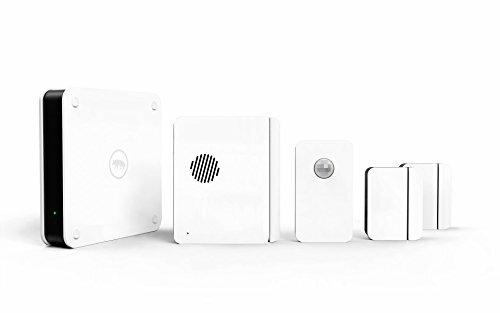 Home-security systems come in a variety of shapes and sizes (see Home Security's Disruption Eruption), including professionally installed systems that are monitored 24 hours a day, seven days a week by licensed central monitoring stations that call police or fire departments in an emergency. Other types combine professional monitoring with a do-it-yourself (DIY) installation, and still others are DIY/MIY (monitor-it-yourself) systems that send intrusion alerts to you smartphone, tablet or computer, leaving it up to you to call the police from wherever you are. 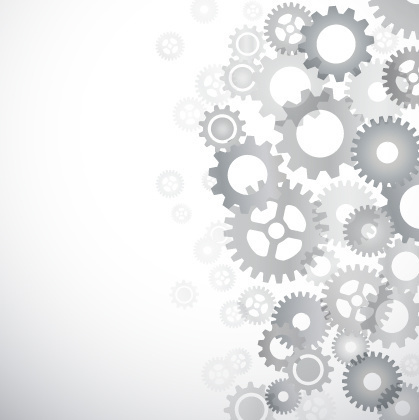 If you're feeling a little insecure on where to begin, GearBrain has curated a short list of systems to illustrate differentiating features and highlight the diversity of business models. Among the largest service providers offering professional monitoring and installation, many are starting to offer control of your smart home devices using either Gooogle Assistant or Amazon Alexa enabled devices. Vivint Smart Home is one of these professionally installed and monitored companies to allow you to control their system by voice, says research company Strategy Analytics. Through Echo's cloud-based voice-recognition service, you can use your voice to control multiple Vivint functions, even from across the room. Functions include arming and disarming, turning lights on and off, locking doors, and adjusting the thermostat. Vivint boasts subscriber bases of more than 1.3 million households, with Vivint available in all 50 states and Canada. Vivint's monthly monitoring fees vary by the number of security sensors, security cameras and smart-home devices installed. The company does have Vivint Starter Kit which costs $549,.includes a touchscreen panel, two door or window sensors and one motion sensor. 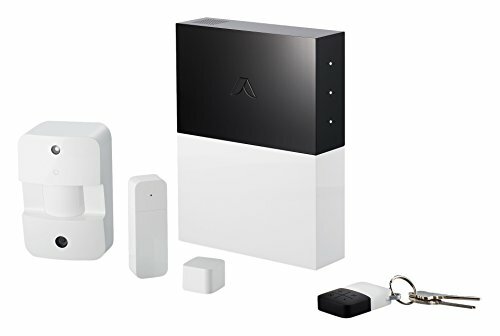 You can easily add products a la carte (e.g., smart door locks, thermostats, indoor and outdoor cameras, doorbell camera that work on Z-Wave wireless connection as well as voice control through Google Home), paying for them upfront or with a no-interest loan. Their product/service packages are priced at $39.99 for the Smart Home plan, and $49.99 for Smart Home Video, which comes with security cameras. Vivint does offer no-contract option plans if you are interested. For professionally installed and monitored home security systems like Vivint, its important for you to know service contracts are among the industry's longest, ranging from 42 months to 60 months to lock in plan pricing, especially if financing any smart home devices which we would recommend doing if you want want smart home secured. Vivint offers free activation and opportunities to customize its three service tiers and will even custom-tailor larger packages priced at more than $69.99 per month. Click here to learn more on what Vivint has to offer to secure your home. Unlike most professionally monitored and installed services, Digital Life lets you use a TV, not just a mobile device, to watch security-camera video and control select security and smart-home functions. All you need is a DirecTV Genie HD DVR running a Digital Life app. By using the Genie's supplied remote, you can watch security-camera video on a big screen, arm and disarm the system, and view a log of security events. More TV-controlled functions are in the works. Another key feature is voice control, available through a Voice Assistant app running on a smartphone. Speak into the phone to arm and disarm the system, turn on lights, change thermostat settings, and the like, even when you're not at home. AT&T's contracts are on the short side, requiring only a two-year commitment. Also, the telecom company and owner of satellite-TV operator DirecTV offers Digital Life service in 84 markets in close to 48 states, with more markets to come. Three service packages range from $39.99 to $64.99 per month. The opening-price Smart Security package includes equipment valued by AT&T at $700. The gear includes a wall-mount keypad to disarm the system when you enter the house. A one-time $29.99 equipment fee is charged but often waived during promotions. The basic package also features indoor siren, motion sensor, and six door/window sensors. To add more devices, choose up to four different optional packages, each of which increases monthly service prices. An add-on camera package includes one outdoor camera and costs $9.99 per month for viewing live and cloud-stored security-camera video. Unlike pure-play security/smart-home competitors, Comcast offers service-fee discounts when security is packaged with cable-TV, broadband and home-phone services. Like AT&T, Comcast enables system control from a TV screen, but only if you use an X1 cable-TV settop box and supplied remote. The TV also displays security-camera video. Through a built-in microphone, the X1's remote delivers voice control of basic Xfinity Home functions. Comcast requires two-year contracts, and in a departure from AT&T and Vivint, it offers one base package to which customers can add individual devices without raising monthly service fees. Just pay full price up front for the additional equipment. Comcast's professionally monitored and installed Xfinity Home systems are available within its cable-TV footprint in 39 states. The plan costs $29.99 per month for the first year and rises to $39.99 for the second year, outside of promotions. The price includes touchscreen controller that can be placed on the wall or on a counter anywhere in the house, including in the kitchen. A wireless keypad mounted on the wall near the main door lets you punch in a disarm code. The package also includes three door/window sensors and a motion sensor. A $99 installation fee is required (and often discounted or waived during special promotions). The package includes professional monitoring, real-time alerts, and remote arming and disarming via a smartphone app. Unlike most suppliers of professionally monitored DIY systems, Frontpoint makes you sign a service contract for either one or three years. Also unlike most of its peers, Frontpoint doesn't offer a monitor-it-yourself (MIY) option to eliminate monthly fees. With contract, basic monitored security service costs $34.99 per month with an on-wall keypad that monitors door/window sensors, a motion sensor, and a smoke detector. The step-up Interactive Plan at $44.99 per month adds remote monitoring and control from a smartphone, which also controls lights and receives alerts. The Ultimate Plan at $49.99 per month adds thermostat, a smart door lock, and a Wi-Fi camera with live video streaming. The plans also steps up to a touchscreen control panel. Although you pay up front for products, product prices go down if you commit to the three-year instead of a one-year contract, a customer-service rep said. Call 1-844-238-7087 or click here to learn more about Frontpoint and their plans. For its DIY products, the company provides optional professional no-contract monitoring on a month-to-month basis, but it stands out from the crowd by offering on-demand monitoring. You pay for monitoring service only when you want it, like when you're away on vacation. The rest of the time, you self monitor your home, but for free. The cost of on-demand monitoring is $8 and $15 for three- and seven-day service, respectively. For month-to-month service, the cost is $30 per month. Products are priced the same no matter which plan you choose. 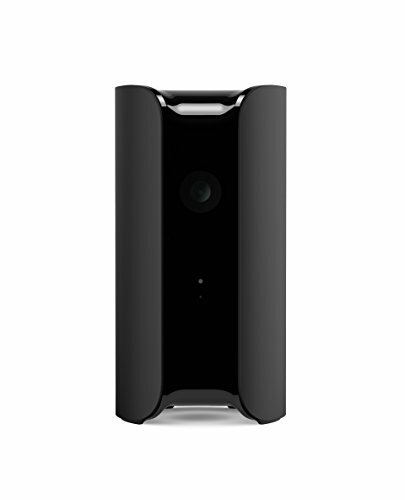 Abode's free self-monitoring plan includes three days of cloud-stored video clips captured when a sensor triggers. A $10 self-monitoring plan adds 14 days of video-clip storage and a cellular connection in case the home's broadband connection goes down. Under the $9.99-per-month MIY option, Scout's tabletop siren-equipped hub sends alerts to smartphones, which also control the security system and connected smart-home products. The company charges monthly fees both for self-monitoring and professional monitoring. No contract is required. For $19.99 per month, Scout adds professional monitoring. There's also a free option, but you get what you don't pay for. The hub's siren sounds when a sensor is triggered but doesn't alert your smartphone. Nor can you use Scout's app to control or monitor the system from a phone. However, you can use a phone or tablet web browser to access the Scout web site to control and monitor the system. For its system, Scout dispenses with a keypad or touch panel near the main door, opting instead for a $69 RFID (Radio Frequency ID) reader that arms and disarms the system when tapped with one of two included key fobs. The reader is wireless and battery-operated. Scout's product prices are the same no matter which plan is selected. Visit GearBrain's Scout Alarm Review: Create your own home security package to see our full review. Many DIY systems are strictly MIY. Key players include Canary, Flir, Piper, Logitech, Lorex by Flir, Netatmo, Nest, Blink and Swann. Options include standalone video-surveillance cameras that send alerts and video clips to smartphones. 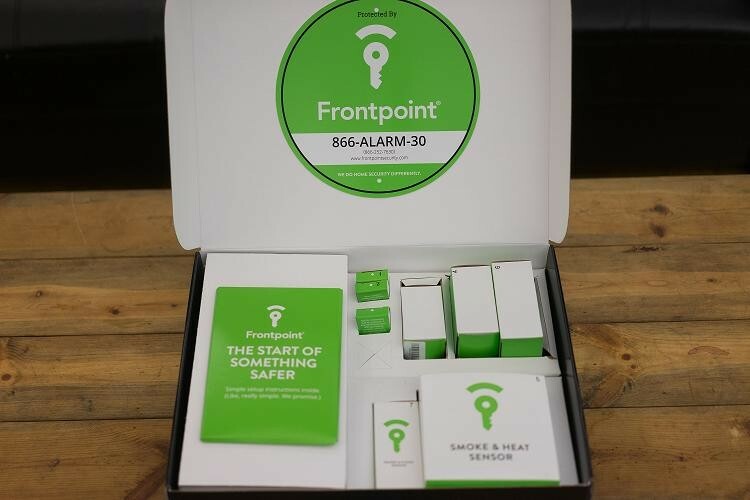 The company's all-in-one security system consists of a cylindrical tabletop hub that incorporates siren, motion sensor, camera, and sensors that monitor temperature, humidity and air quality. It doesn't connect to wireless door and window sensors. When motion is detected, the siren blares, and Canary sends an alert to your smartphone. After you stream live security-camera video to your phone to verify an intrusion, you call 911 through the Canary app, which directs your call to the 911 answering center responsible for your town — even if you're calling from out of state. The device comes with free cloud storage of video going back 12 hours. For $4.99 per month or $49 per year, you can extend cloud storage to two days. A $29.99 per month option provides 30-day storage. Another take on all-in-one solutions is the Wi-Fi video camera, available from dozens of companies. 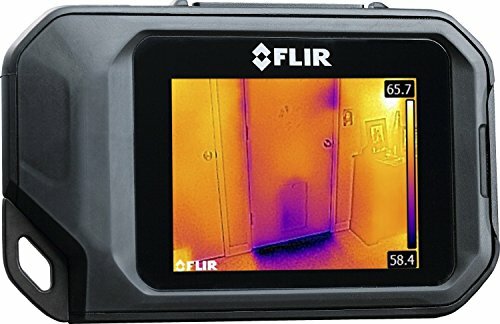 One company, Flir, offers multiple Wi-Fi cameras from to $249, all with built-in motion sensor to send alerts to your smartphone when motion is detected. All let you stream live video to a phone, but what sets them apart from most Wi-Fi cameras are two features. One is Smart Zone Alerts, which reduce unnecessary motion-sensor alerts. The other is RapidRecap, a cloud service that condenses a day of cloud-stored video clips into a minute so you spend less time reviewing video. With Smart Zone, you use Flir's smartphone app to superimpose a grid of 96 squares onto the scene in the camera's field of view. Only the squares that you highlight will be sensitive to motion. With RapidRecap, people and moving objects captured by the camera during a selected time period are recorded and merged into a single short recording. The moving images are displayed in a condensed time frame with a time stamp appearing next to them. If you need help installing a smart home security system,you can visit HomeAdvisor.com to find a local trusted professional. If you want an all-in-one system that connects to wireless sensors, then consider the $279 Piper nv or $149 Piper Classic. 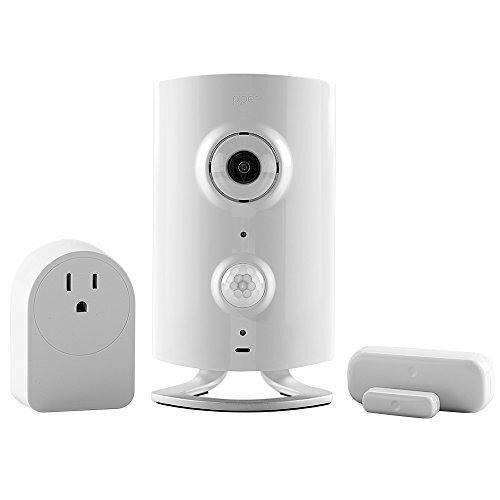 Like the Canary, the devices features built-in siren, camera, motion detector, and streaming of live and cloud-stored video, but they also connect to optional wireless door and window sensors, LED lightbulbs, water-leak sensors, and smart plugs. Prices include cloud storage of 100 video clips captured when a sensor is triggered. No doubt, you'll get dizzy contemplating all of your home-security options, but the numbers mean you'll likely find something that suits your needs and budget. Article was written by Joseph Palenchar, guest writer and edited/updated by GearBrain Editorial Team. If you need help installing any of these home security systems, you can visit HomeAdvisor.com to find a local trusted professional.